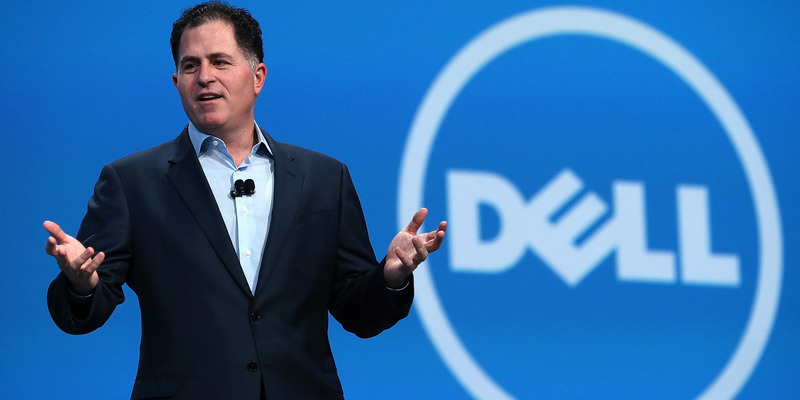 Dell is reportedly considering a public share offering or a deal with its majority owned New York-listed unit, VMware Inc. The company will reportedly hold a board meeting this month to discuss its options. Dell Technologies Inc. is considering strategic options including a public share offering or a deal with its majority owned New York-listed unit, VMware Inc, CNBC said in a tweet, citing Dow Jones. Sources familiar with the situation also confirmed the possibility of an IPO, according to a Bloomberg report on Thursday.